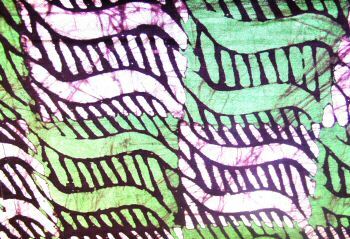 This beautiful piece of very soft batiked cotton fabric is hand designed in Kenya. It is 104″ in length x 42″ wide. Both ends are hemmed. It can be used in many ways. Wall hanging, table cloth, Kanga’s, Shawl, clothing, or a coverlet for summer night, etc.